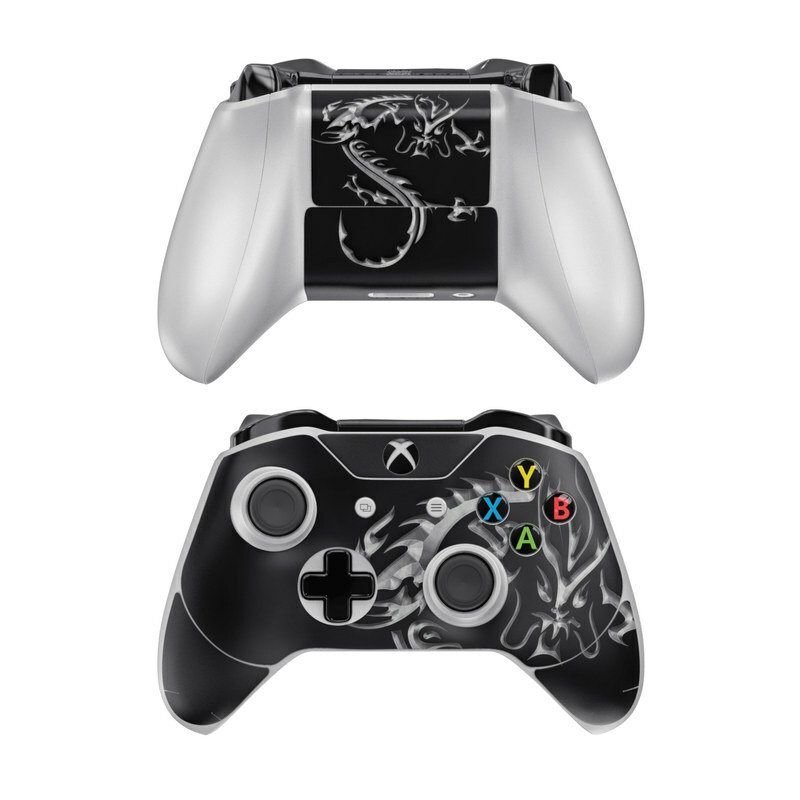 Style another device with "Chrome Dragon"
iStyles Xbox One Controller Skin design of Font, Logo, Graphic design, Black-and-white, Fictional character, Darkness, Dragon, Graphics, Illustration, Symbol with black, white colors. 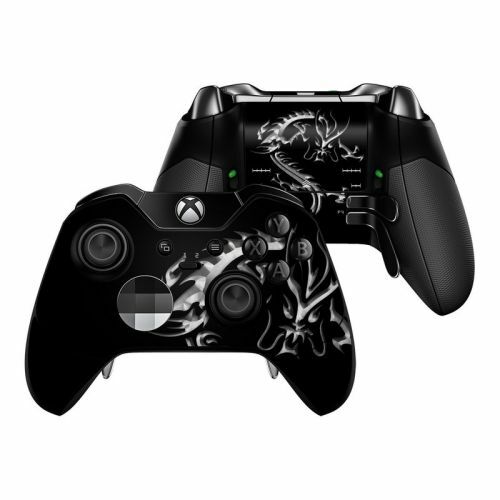 Model XBOC-CHROMEDRAGON. 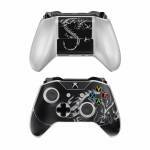 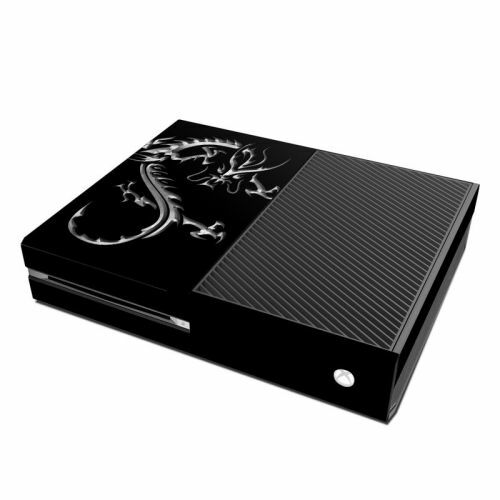 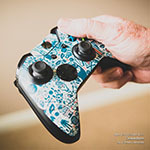 Added Chrome Dragon Xbox One Controller Skin to your shopping cart. 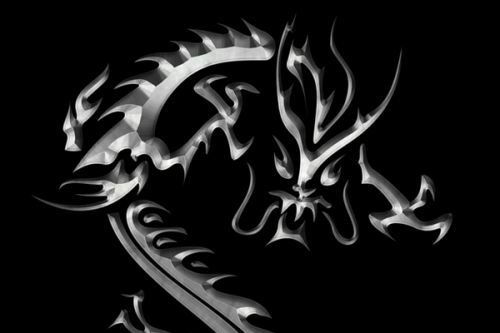 View your Shopping Cart or Style Another Device with "Chrome Dragon"